When Julie May retired and bought a new home in Canberra, she decided to invest her savings in a sustainable lifestyle to reduce both her environmental footprint and her cost of living in retirement. The house already had some good energy-efficient features (R3.5 ceiling insulation, R2 wall insulation, north-facing living areas with eaves to exclude sun in summer, high/low windows for cross-ventilation, Daikin split system for heating and cooling). Her changes began in July 2015 with the purchase of an Audi A3 e-tron plug-in hybrid EV, followed by installation of a 4.5 kW solar system (Nov 2015) and a 6.4 kWh Tesla Powerwall with Reposit for energy management (Aug 2016). Julie also disconnected from gas in 2016, switching from instantaneous gas to electric-boosted solar hot water. Her gas bills previously comprised 80% fixed charge and only 20% for the gas itself, so going all-electric has meant a big saving. She can now run her home and car mostly off solar and the stored energy in the battery, thus keeping imports low (1 to 2.5kWh/day, down from 10 to 23 kWh/day, counting electricity and gas). Other notable achievements: Julie has travelled 18,000 km in her Audi over the last two years and averaged just $155/year for petrol. Reposit monitoring has meant she’s been able to better stagger appliance use so that grid energy is seldom required. 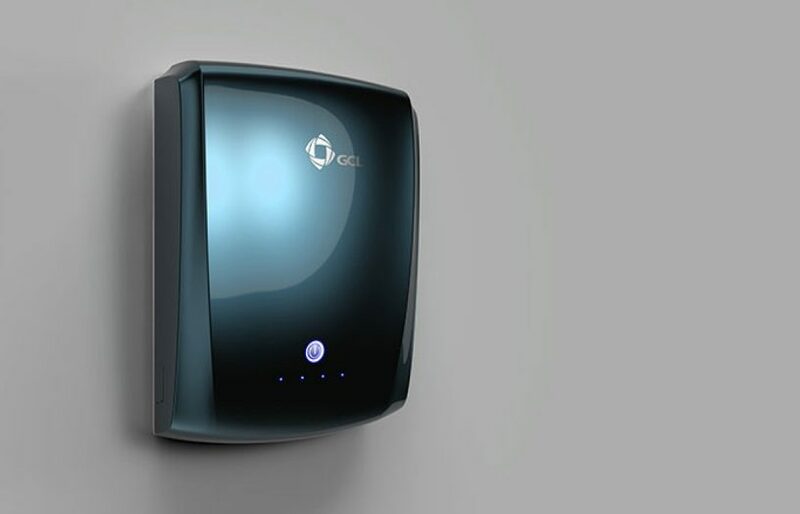 Julie has been paid Reposit premium GridCredits on several occasions for providing energy from the battery when there was high peak demand, e.g. she was paid $5.24 for four ‘grid credit events’ on 10 Feb 2017. She also runs a cordless battery-powered mower as part of her all-electric home! 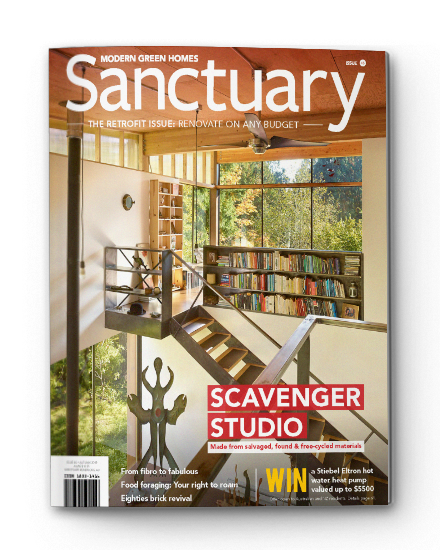 Greg and Maria built their passive solar house in Sydney in 1988, with a view to living as sustainably as possible. As technology has improved and become more affordable they have added more sustainable features. A solar hot water system was the first addition in 1990, followed by 6000 L of rainwater storage in 2009, 2.8 kW of solar PV in 2010 and double glazing in May 2017. Then, just six weeks ago, in late July 2017, they added a Tesla Powerwall 2 with 14 kWh of battery storage ($9300 installed). 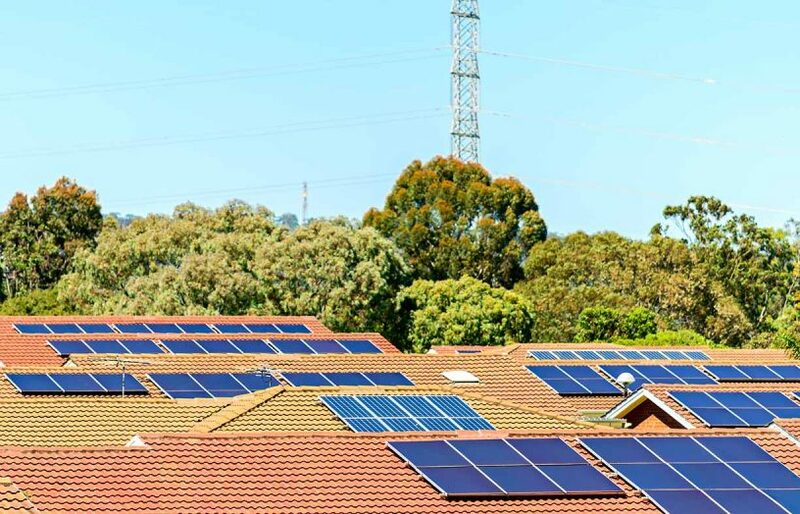 Their motivations included to increase use of their solar and to ensure supply during blackouts, particularly to run tank pumps as they are in a bushfire zone. The house’s energy consumption averages around 10 kWh per day, and the solar and battery were sized for this. They expect they’ll use a little from the grid during the winter quarter, but they should be pretty well energy independent the rest of the year. So far, the system has performed better than expected, with just a few days requiring grid draws of up to 2.5 kWh—usually when they’ve used their fan heater in the evening. 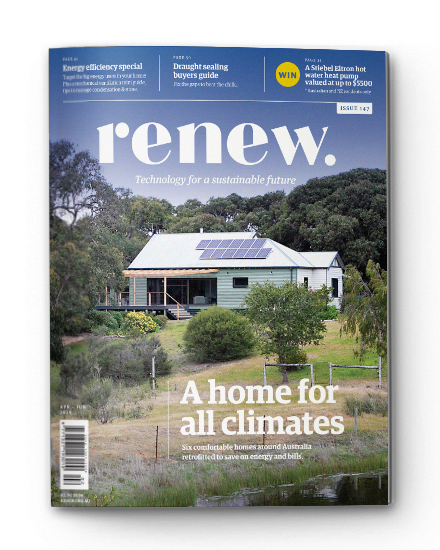 In 2016 Liz and Charlie extended and renovated their 1940s cottage in Ainslie, a suburb of Canberra, applying passive solar design to the extension and retrofitting insulation and sealing to the existing home. 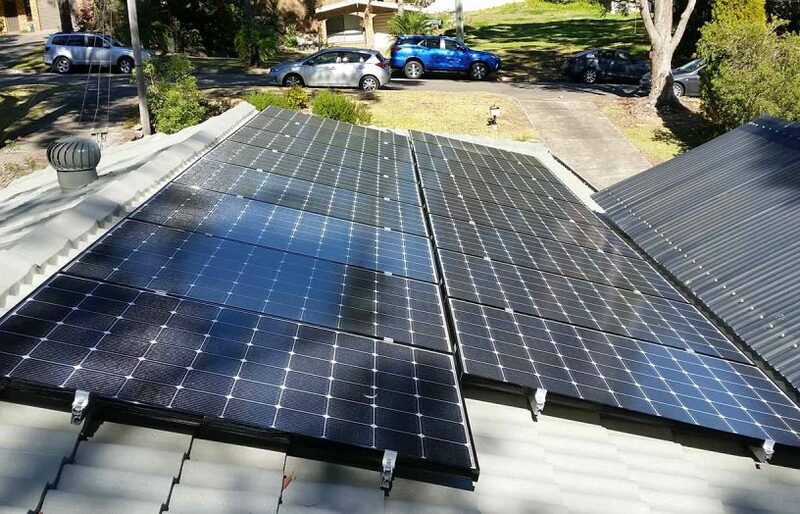 In early 2017, they also added 4.48 kW of solar, an LG Chem 10 kWh battery and Reposit software, costing around $20,000 as a package, after an ACT government subsidy. “We chose to get a battery as we wanted to maximise self-sufficiency,” says Liz. They like that the battery allows them to use their generated electricity at night. They chose the LG Chem battery as it didn’t need to be undercover. Their average usage is around 8 kWh to 9 kWh per day and currently, according to Reposit, they’re achieving 96% to 98% self-consumption, depending on the weather (and therefore their solar generation) and their electrical load for the day. “Yesterday it was partly cloudy, and we generated 26.8 kWh, used 9.9 kWh ourselves, exported 17.2 kWh and imported just 0.3 kWh,” says Liz. “That’s pretty typical.” The battery is generally fully charged by 11 am; on a sunny day it can be charged by 9.30 am, and occasionally not until the afternoon if it’s very grey. The real-time monitoring available via Reposit is fascinating, says Liz. 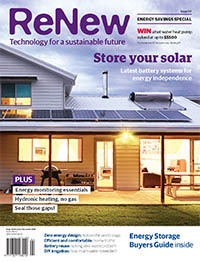 “It gives us useful feedback on our electricity usage patterns and, as a result, we make better choices about electricity consumption.” For example, they noticed their hot water heat pump was coming on during the night when they’d prefer it to operate during the day from solar, so a timer to prevent that happening is on their to-do list.